There are several types of food that American alligators like to eat. Some for them are mammals, fish, turtles, small reptiles and birds. Many people are mistaken by thinking that an alligator is a crocodile. Both have differences. The broad head is the main nature of an alligator. The length of the tail is a half size for their body’s length. The animal is very slow when on the land; however, it is so fast when on the water. Find the detail info in alligator facts. Even though American alligators do not have any vocal cord, they can make a deep toned roar by absorbing air and into their lung and blow it to produce a sound. It is used to warn other males and attract the female alligators to mate. American alligators are considered as the largest reptile that you can see in North American. In the state for Florida, it is estimated that more than 1.25 million alligators here. In the southeastern US, you can find 5 million American alligators. Finding alligators in US is not difficult. You just have to go to Louisiana, southern Texas, Florida, Alabama, North Carolina, and Georgia. The only location where you can see alligators and crocodiles living side by side is on US. 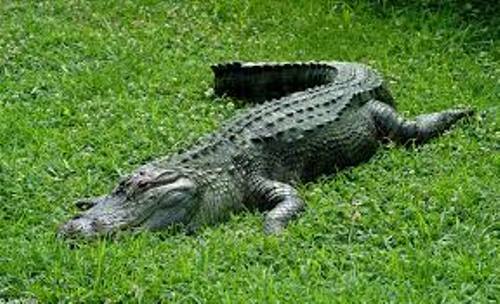 Read reptile facts to know about crocodile and other animals. Alligator is declared as the official state reptile of Florida in 1987. Alligators like to live in freshwater environment. You can find them living in swamps, brackish location, wetland, river, ponds, and marshes. Another territorial and solitary animal is the male alligators. They will do anything to defend their territory. The female alligators will breed on the land near the water. They will make a shelter made from sticks, vegetation, mud and leaves for protection. 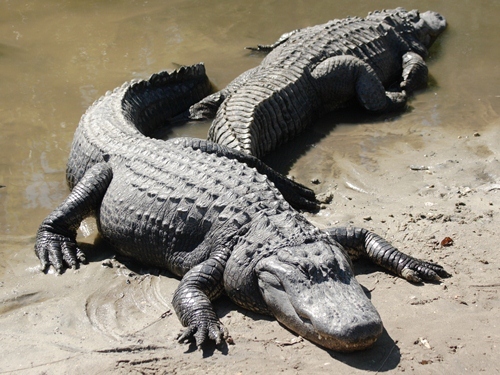 Compared to the Chinese alligators which are listed as the endangered species, the American alligators are the included in the least concerned animals. The population is high in US. People can hunt it but you need to have permission from the authority. The U.S. 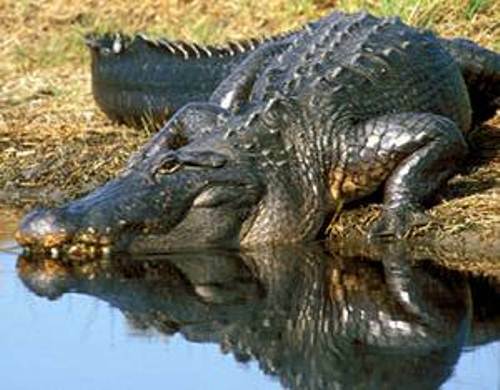 Fish & Wildlife Service has a regulation for American alligator hunting because they want to give full protection for the look alike animals. 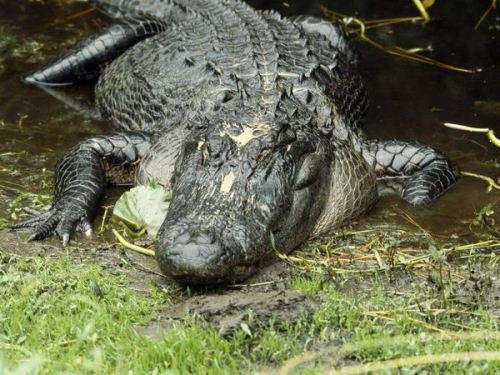 The oldest alligator living in captivity is recorded in Belgrade Zoo. It is located in Serbia. The name for the alligator is Mojo. He is 76 years old. 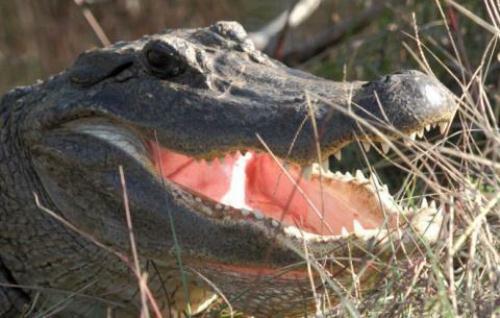 Do you agree on facts about American alligators?